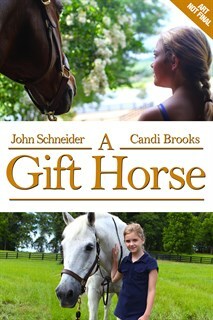 10-year-old Amanda loves to spend time at the local horse ranch, owned by business tycoon Mr. Canton. When tragedy strikes Amanda's family, a beautiful, challenging horse named Misty helps her cope. Misty is rejected by Mr. Canton's spoiled daughter, Abigail, but with the help of an inspiring horse trainer, Amanda proves that Misty is a champion.